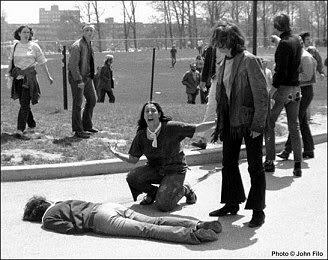 Nearly 40 years after a volley of 60 shots fired by Ohio National Guardsmen killed four students during a campus protest at Kent State University, the site has been named to the prestigious National Register of Historic Places. 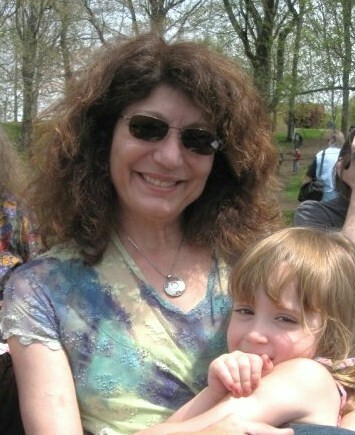 The May 4, 1970, campus shootings site was added to the National Register even though it did not meet the criteria that events being recognized had to have happened at least 50 years ago. The 17.24-acre site near E. Main and S. Lincoln streets, incorporating the Commons, Blanket Hill and the Southern Terrace, was nominated in December by the Ohio Historic Site Preservation Advisory Board. Among the site’s endorsers: Gov. Ted Strickland. One of his predecessors, Gov. James A. Rhodes, ordered the Ohio National Guard troops to Kent State to quell student protests that he feared were getting out of hand. On that day in 1970, “Kent State University was placed in an international spotlight after a student protest against the Vietnam War and the presence of the Ohio National Guard on campus ended in tragedy when the Guard shot and killed four and wounded nine Kent State students,” the Ohio Historical Society said. That set off “the largest student strike in U.S. history, increased recruitment for the movement against the Vietnam War and affected public opinion about the war, created a legal precedent established by the trials subsequent to the shootings and for the symbolic status the event has attained as a result of a government confronting protesting citizens with unreasonable deadly force,” the society said.